Most people never even have the nerve to get on the phone…and that’s because they don’t know what the heck to say. He comes to my squeeze page first, and I do an awesome job to get him to sign up. But later that same day Fred ends up on YOUR list too. Only about ½ hour later (or even the next day)… while I’ve only sent him a welcome email… YOU give Fred a call. You dig deep down into Fred’s core problems, struggles, and desires. You steer Fred throughout the conversation making him eventually realize that YOU can absolutely solve the problems that he’s having with his business. Over the next couple of days I’m wondering why the heck Fred isn’t opening my emails. 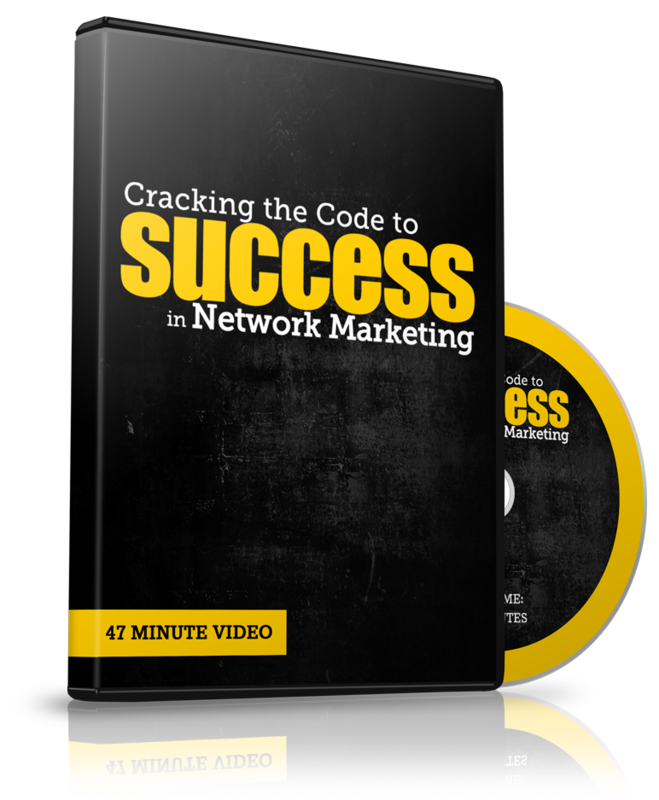 YOU are getting Fred started on the right track in YOUR business opportunity. That scenario happens every single day in our industry…only you may not even realize it’s happening. 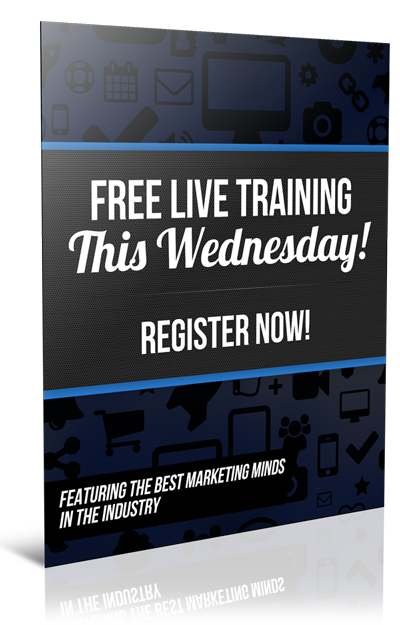 Want to know how to make it happen for YOUR business starting with your very next lead? Find out what my friend Bill…a MASTER RECRUITER on this interview does on every single phone call to engineer these kinds of results. Listen to the interview where he gives up the secrets of calling your leads. In fact…at 27:32 minutes he gives you his exact script. All for FREE!! 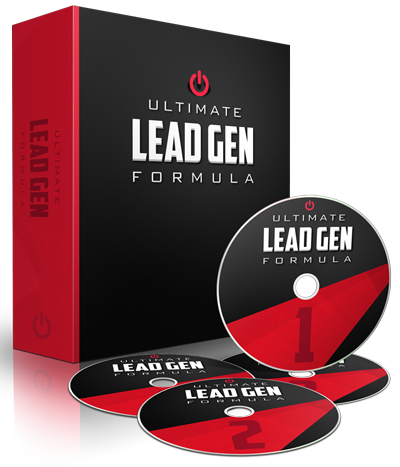 If you’re not getting on the phone with your leads… you’re leaving tons of sign-ups to other marketers who will. 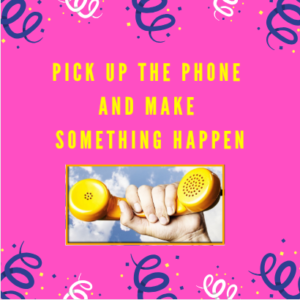 Knowing what to say, when to say it, and HOW to say it is key to smashing home runs with your home business over and over again. Bill will tell you how he does it to the tune of 1,277 in just one of the opportunities that he’s in. Grab this interview by clicking here. 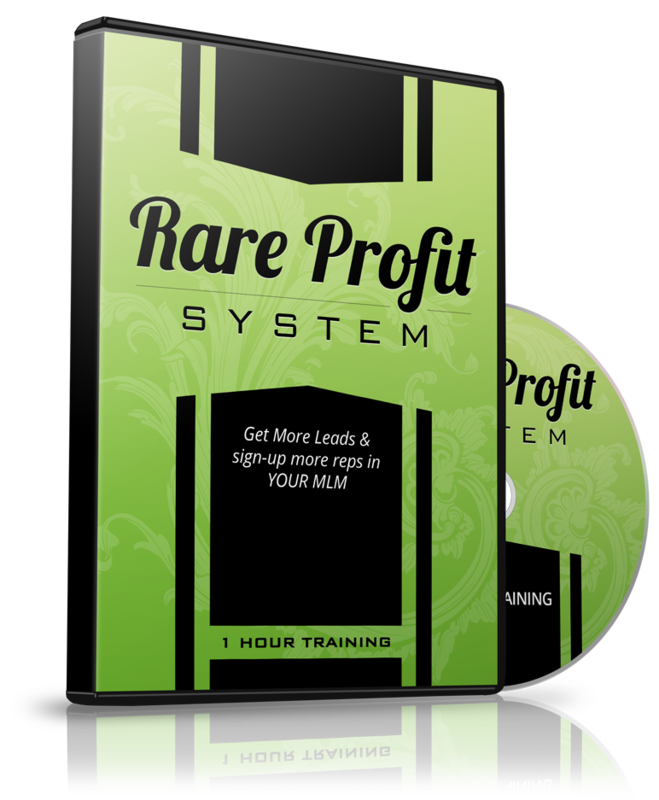 If you find it helpful, you can purchase the first module in his Prospecting Playbook for only $7.